Anantmool is a climber found throughout India. 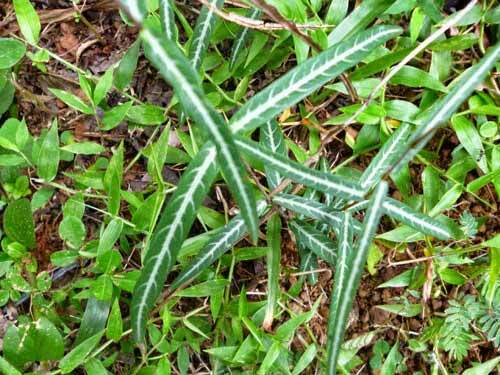 Leaves of the plant are arranged alternatively in a pair and are of 2.5 inches long. The upper part is soft, and it is oval in shape. The nodes are thick, and stems are cylindrical. Roots are woody and aromatic. The flowers are yellow, greenish purple, found in the cluster, and the fruits are divergent long follicle of 2 to 4 inches. The plant ‘Anantmool’ means ‘eternal root’ because the root of the plant grows deep underground. The plant is used as a household remedies for various diseases. In India, the plant grows mostly in Bengal, Assam and South India. It is found in upper Gangetic plains eastward to Assam, Central and Western India. The plant is famous in the entire South Asia. The leaves of the plant are used for gums diseases in teeth. It is used for hair growth, hair fall and adds nutrition to it. Anantmool root powder is taken for the treatment of dysuria. 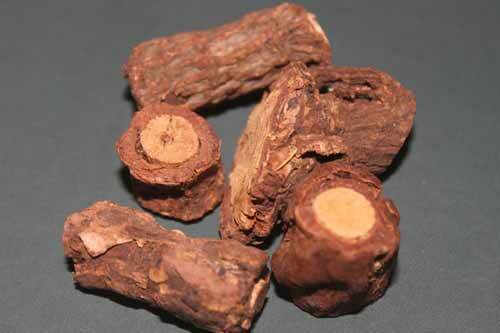 Buy High quality Dark Forest Anantmool Powder online. It purifies breast milk in mother and increases the quantity of it by taking the powder every day. It also cures eye diseases and infections when applied like kajal. It is useful against jaundice, arthritis, rheumatism, body pain and abdominal pain. Anantmool enhances appetite and clears problem with indigestion. Because of the antioxidant properties, Anantmool detoxifies the body. Anantmool acts as an immune modulator and enhances the immunity of the body. The powder taken during pregnancy enhances the complexion of the new born baby. It is also proved to cure psoriasis and is proved anti-leucorrhoic. It is also used against snakebite and scorpion sting. It regulates excessive menstrual bleeding. It cures diarrhea and dysentery. Anantmool is useful for impotence in male as it increases the quality and quantity of sperm. It brings down the body temperature during fever. It removes scars from the skin caused due to chickenpox and injury. Anantmool possesses antiprotozoal action. It also removes parasites from the intestine. This also cures the chronic nervous disorder. 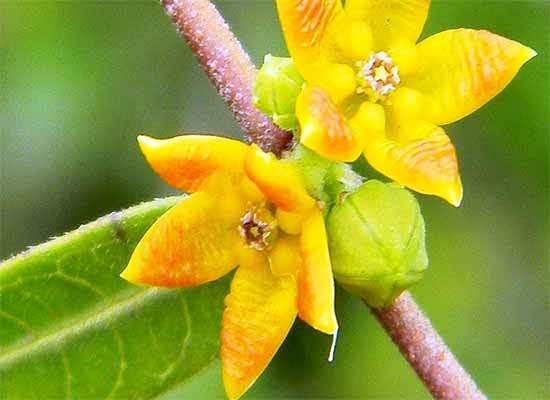 Since time immemorial, the plant has been used for its numerous medicinal values and proved eternal in various ways. The toxicity of the plant is not proved yet. But before the use of Anantmool, a health specialist must be consulted.